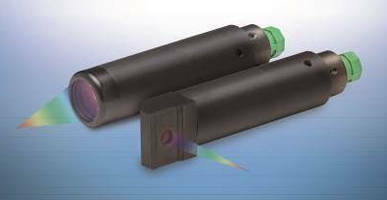 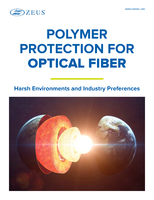 Laser Distance Sensors offer ranges up to 300 mm. 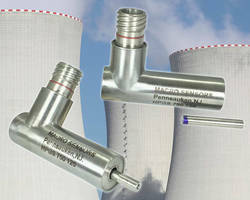 LVDT Position Sensors withstand power plant conditions. 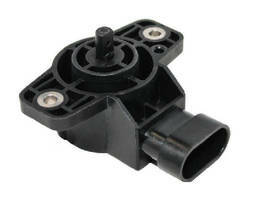 Rotary Position Sensor operates in off-highway vehicles. 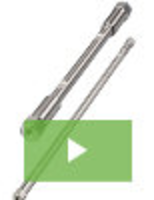 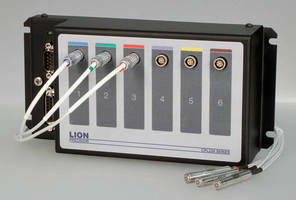 MRI-Safe Linear Encoder suits OEM motion control applications. 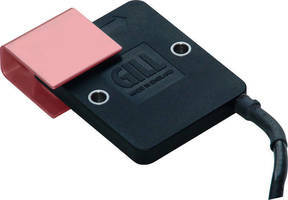 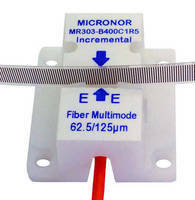 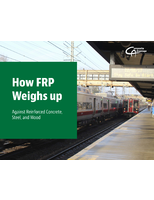 Non-Contact Angle Sensors provide 14-bit resolution. 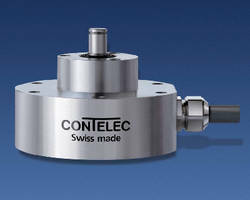 Confocal Chromatic Sensors combine precision, compact design.